Sixty percent of Americans have leftover opioids sitting at home. How can CVS get them out of the house? 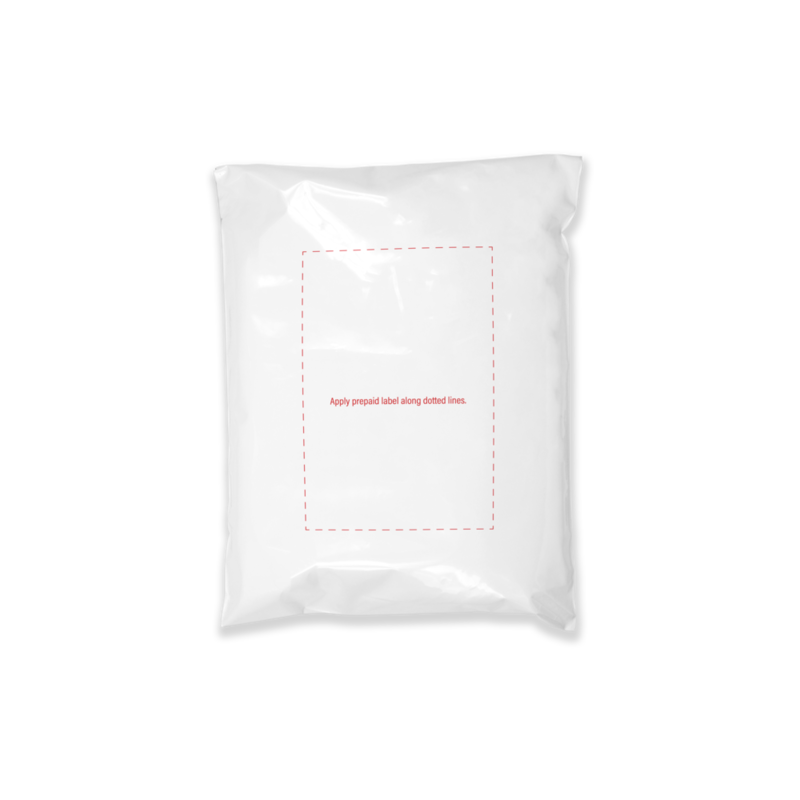 To prevent tampering in the mail, each bag resembles a common USPS package when turned inside out. 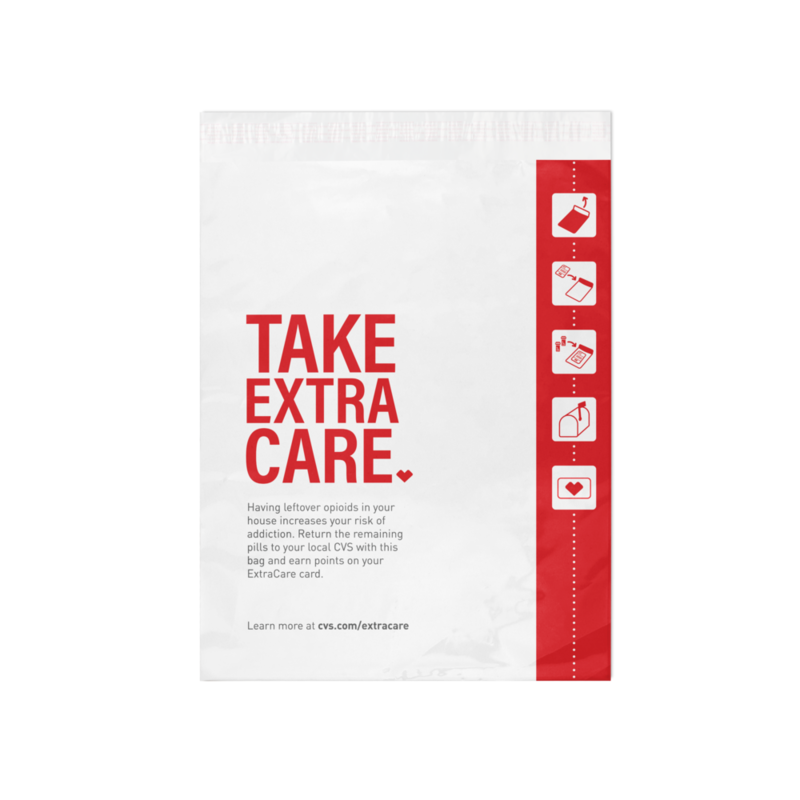 Every bag contains an insert with step-by-step instructions on how to properly package and ship leftover pills. 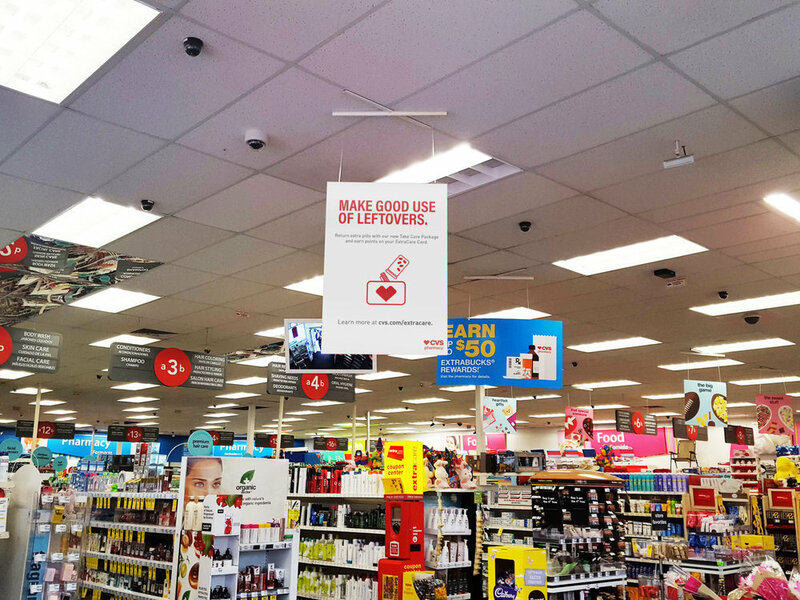 In-store promo will inform CVS customers about the program's benefits and encourage them to learn more about the dangers of opioid addiction. Mile-long CVS receipts = plenty of places to put an ad.